Thanks to everyone for your input! With your help, we’ve officially selected Ken Loi’s “UPTEMPO MIX” as the beat that we’ll be using for the Kina Grannis “Write It in The Sky” remix. 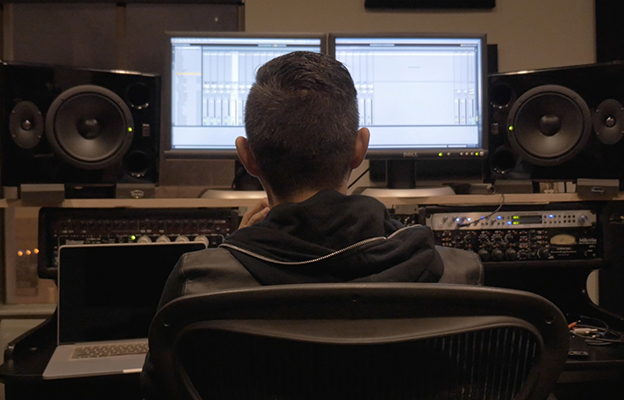 Since voting ended on Friday, Ken has been hard at work this past weekend finishing up the final remix so that we can start production on the music video this week with Wong Fu Productions. Wong Fu has been itching to film a music video with Kina for the last 5yrs, so we’re happy that The Mobile Mix is providing that opportunity. We’ve seen their music video treatments for the different potential beats/remixes – and trust us, the one for the “UPTEMPO MIX” is by far our favorite. You all are in for a treat. The Mobile Mix is just getting started! Can’t wait to share more updates soon!